Gear used: Nikon D3S, Nikkor 14-24 f2.8, Nikkor 24-120 f4, Sigma 120-400 f4.5-5.6, Nikkor 50mm f1.4G. 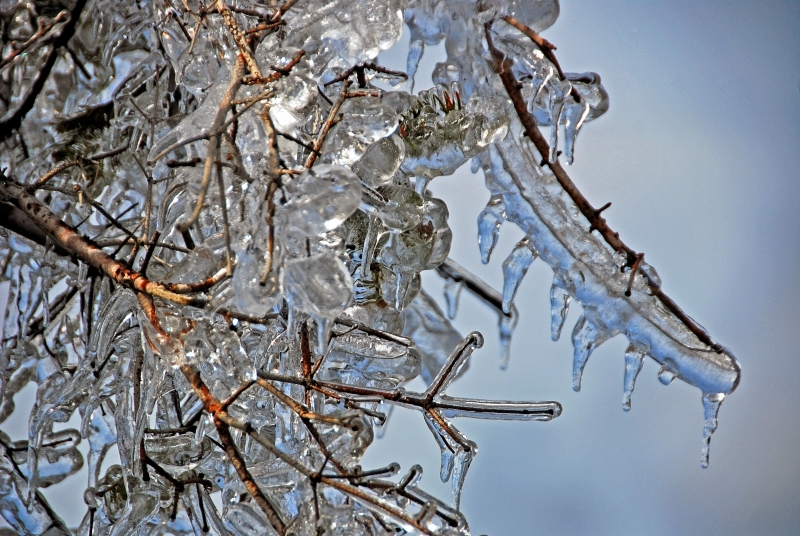 Nature's sculpture after an ice storm. Avalon Peninsula, Newfoundland, Canada.